New York Library's Mad Men reading list. Ninja biker flips to his feet after getting nailed by a car. The problem with the Keith Richards lifestyle is that you get so wrinkled and look so old. He’s only about 10 or 15 years older than I but it looks like 50. I would find that very disturbing, to look like that. 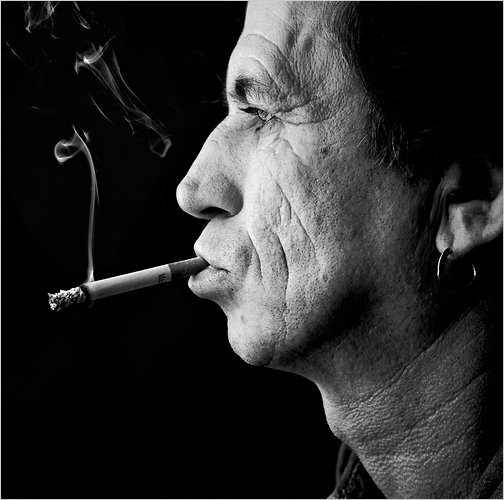 I should confess that Keith Richards was the idol of my youth, and I still like to myself as someone who never kept a dollar past sunset, etc.